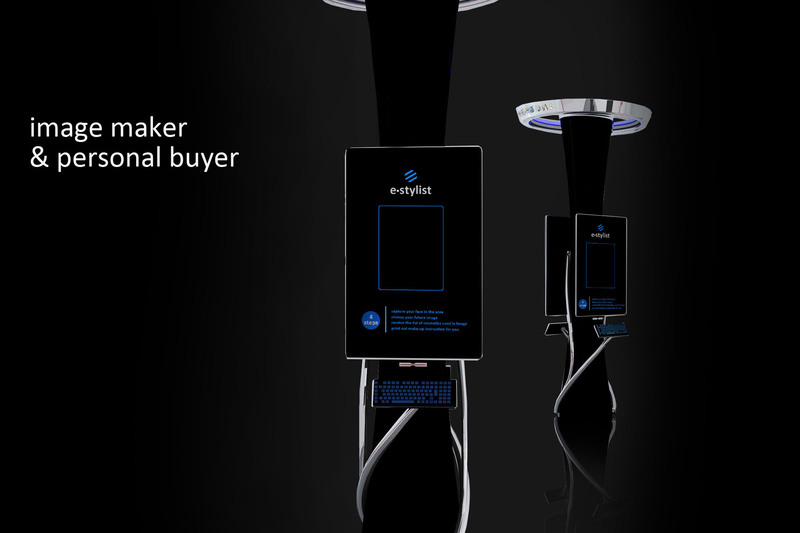 Buyers do not acquire cosmetic products, they buy attractiveness, success at work and personal life. When you buy cosmetics, what exactly do you want to buy? Lipstick? Mascara? Tonal cream? No. You want to buy attractiveness, attention, admiring looks, success on work and in personal life. Lipstick, mascara are just the attributes created by producers and successfully mimicry to your true needs. 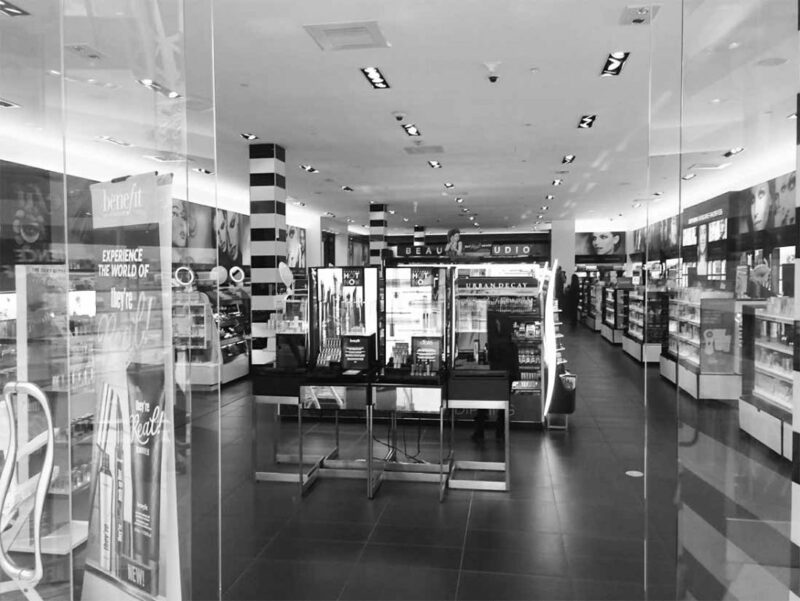 The traditional format of a cosmetics store so popular throughout the world does not work to the extent that it should be with the real needs of customers. 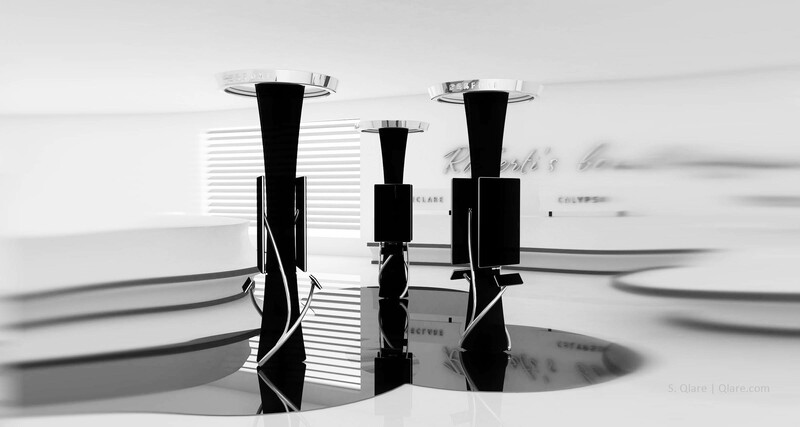 Therefore, a new generation store is not just selling a product. We should create a number of additional amenities and services that contribute to the maximum approximation to the implementation of needs the buyer and increase sales turnover. I see the new format of cosmetics store as a beauty center. 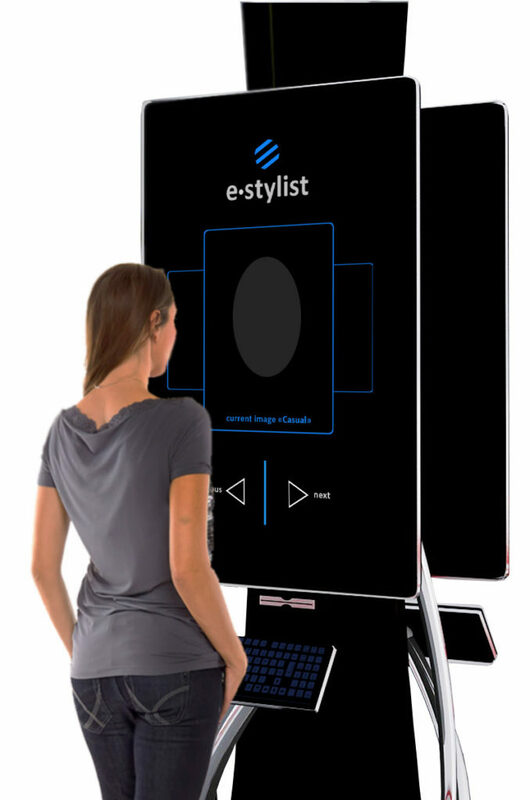 With the help of innovative automatic machines – electronic stylists. 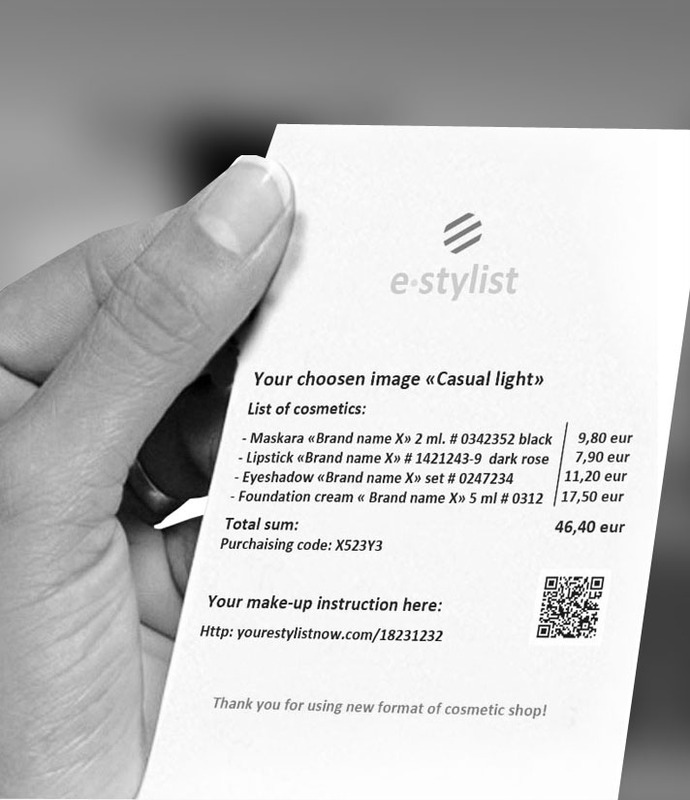 This E-stylists contain algorithms which are based on the best practices of leading stylists and makeup makers. 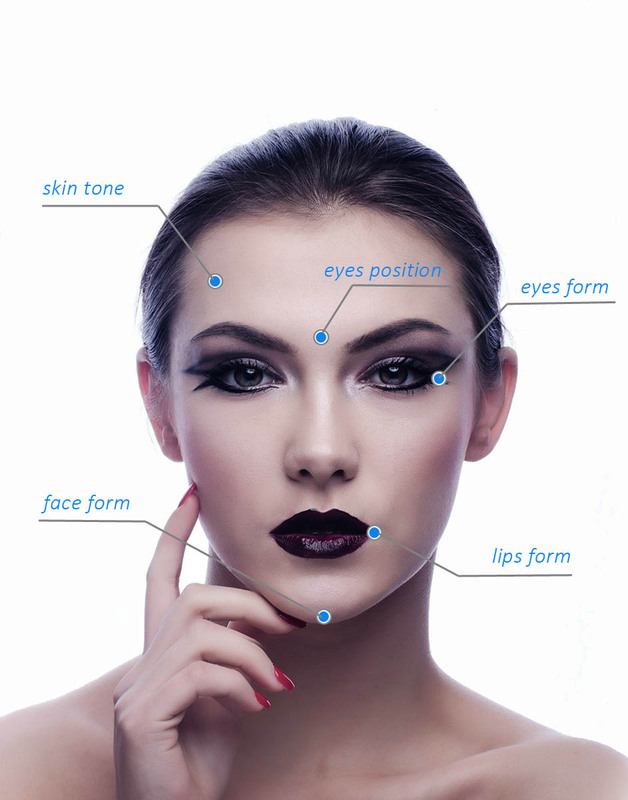 So any cosmetic store visitor will be able to choose new image and make up based on personal appearance and desired style, as well as get a list of goods that was used in chosen image, and, at the end – the ability to immediately purchase make up goods, as well as detailed instructions for creating your new image. 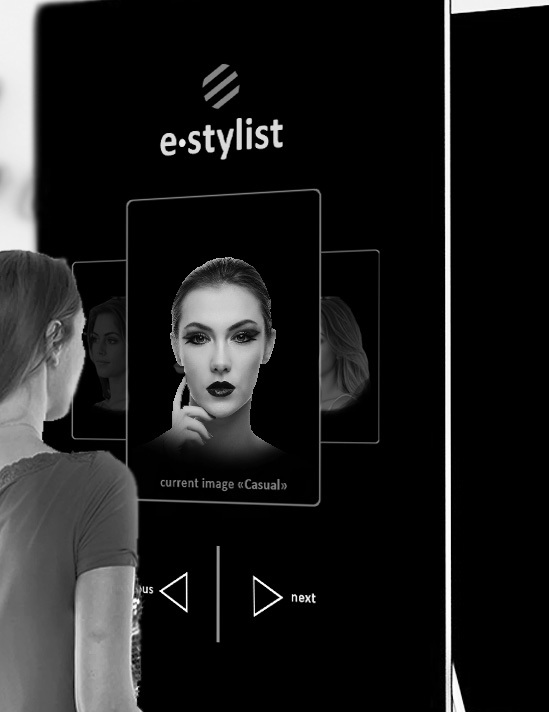 The principle of work is to digitize the face of a person facing the electronic stylist screen. 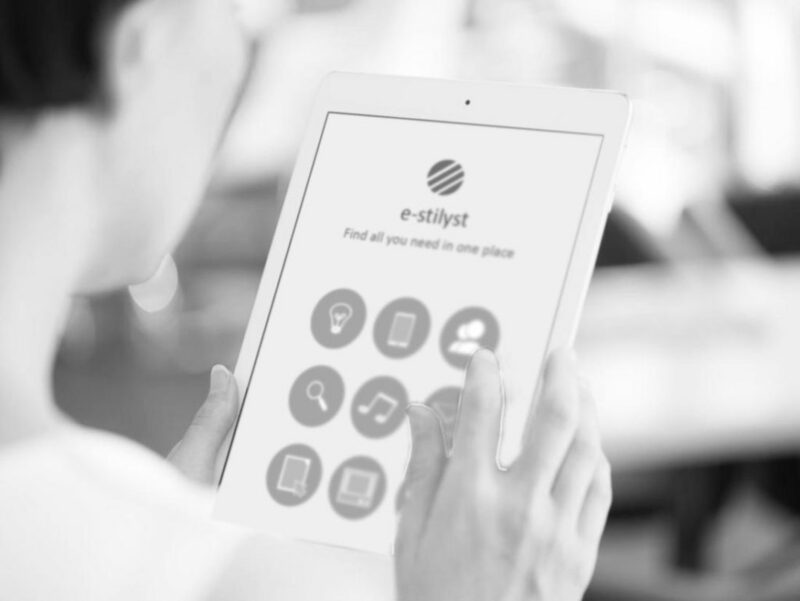 After digitization, the user selects a certain category of images, separated by life situations. It can be an evening make-up, and an everyday light make-up for work. 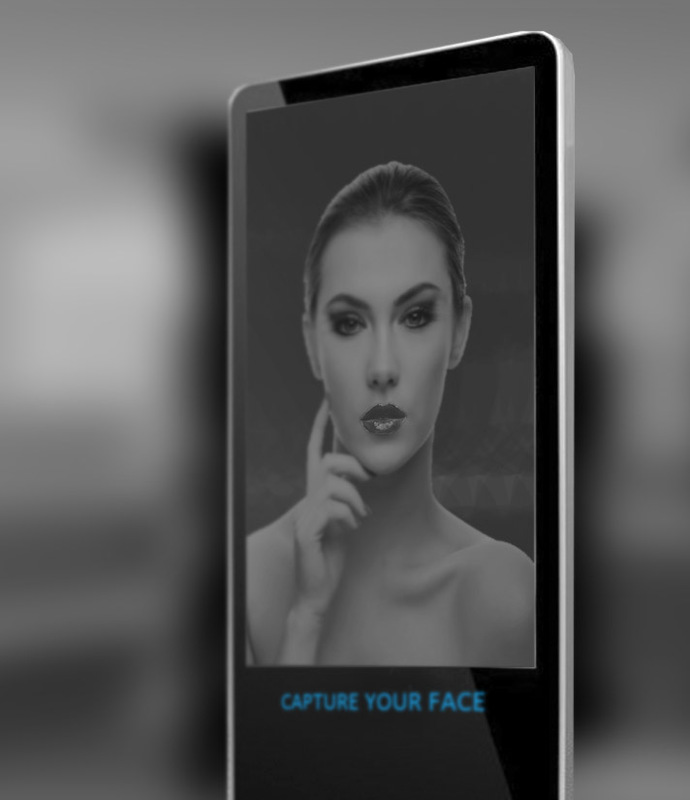 After selecting a category, the user is presented with variants of new images modeled directly on the digitized photo of his or her face; thus you look at yourself as if in a mirror and see your updated image. 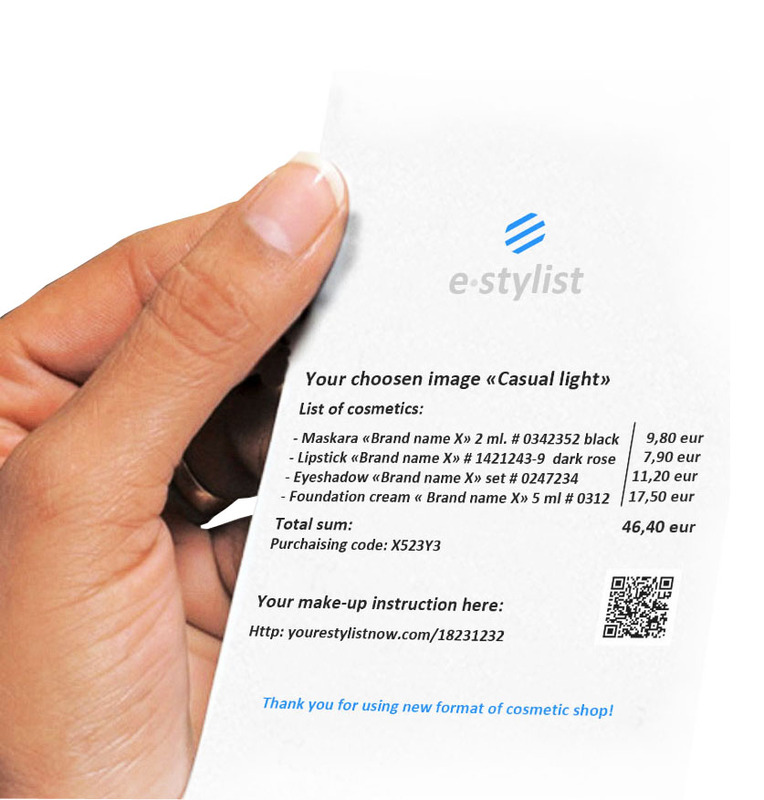 Having chosen the image you like, you get a printout of the cosmetics used in the make-up, their cost and the opportunity to purchase them immediately or later. In addition, you still have detailed instructions for creating the image you like and applying makeup. 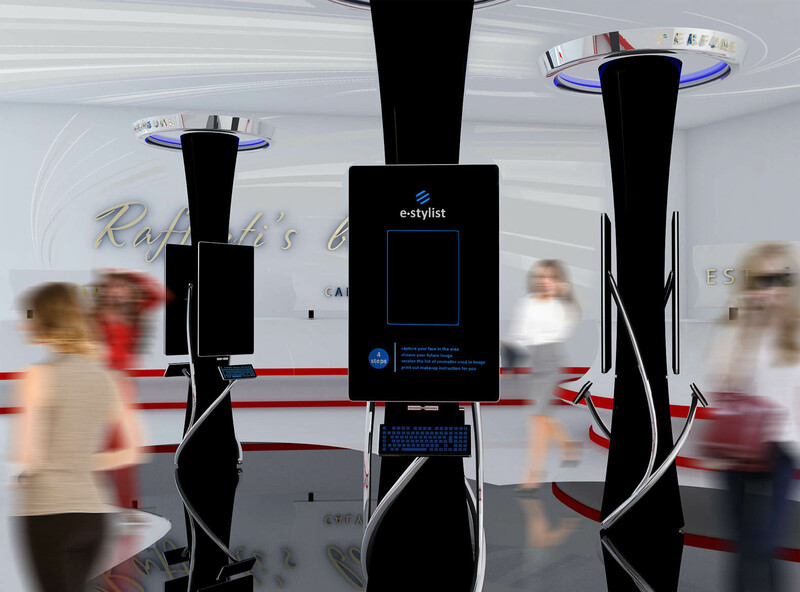 Thus, in the new format of the cosmetic store you acquire not just a product, you acquire your new image that contributes to the achievement of your aspirations and hopes, as well as the opportunity to benefit from the experience of leading stylists.